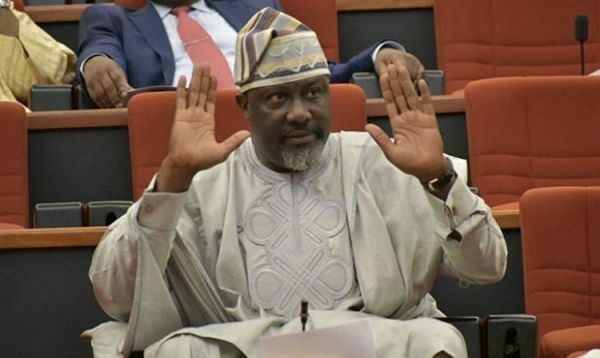 The lawmaker representing Kogi West Senatorial District, Senator Dino Melaye has accused the Nigeria Police of tormenting his life. The senator asked the police to release his passport as ordered by a Magistrate’s Court in the Federal Capital Territory. Melaye said he asked his lawyer, Mike Ozekhome, a Senior Advocate of Nigeria, to collect the passport on his behalf as he no longer felt safe with the police. 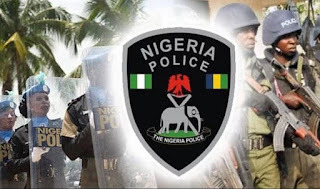 The lawmaker told newsmen in Abuja on Friday, that several attempts by him to retrieve his passport from the police based on the order of the court had failed. “The same police have been looking for me to kill me. As I speak to you, I have six arraignments in six different courts for one frivolous, framed-up charge or the other. “No politician has been so humiliated in this country. Six arraignment! One by the Federal Government through the Office of the Attorney General of the Federation and five by the Nigeria Police. “The latest was on Wednesday last week, a fresh arraignment before an FCT High Court,” he said. Melaye made copies of his mandate to Ozekhome to retrieve his passport available to journalists.